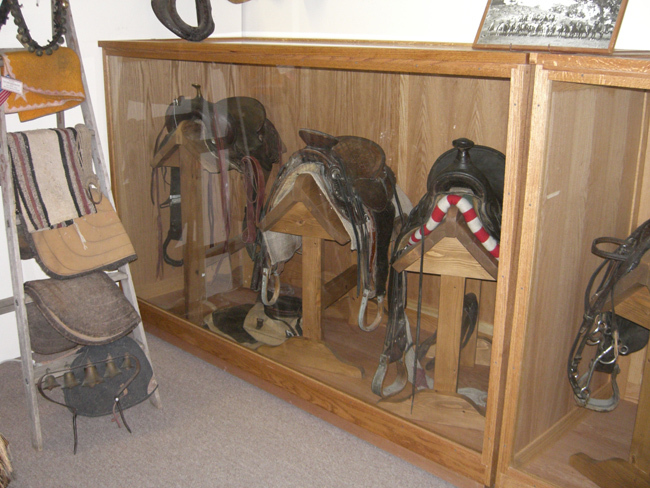 Pioneer Museum - The first project was the construction of two large display cabinets. 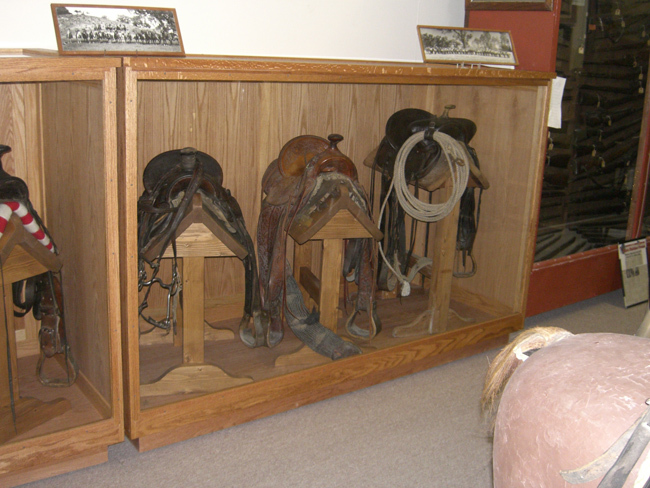 These cabinets are used to display saddles. 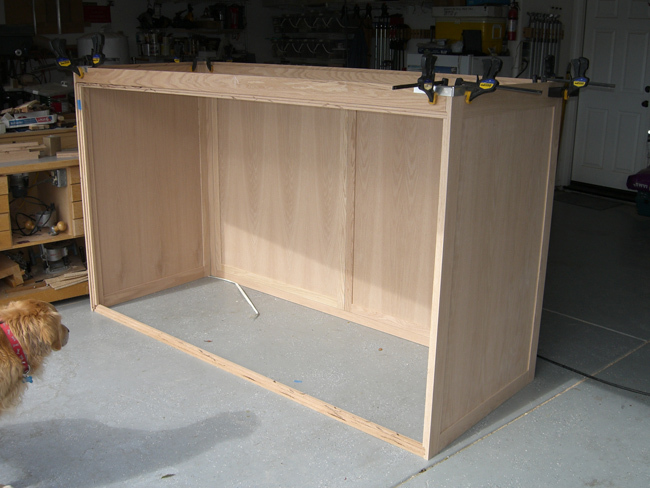 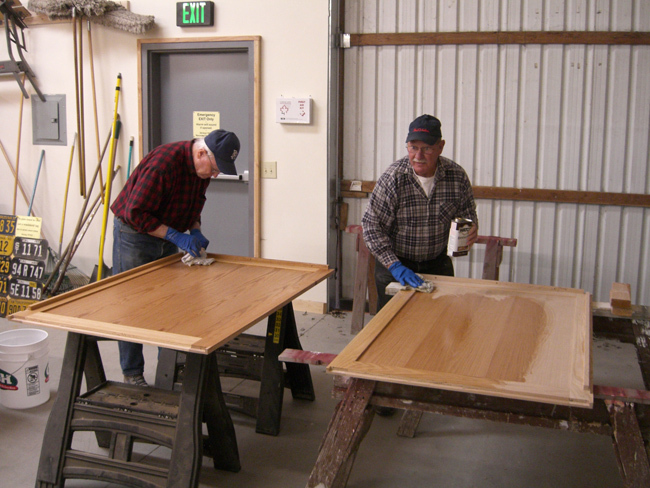 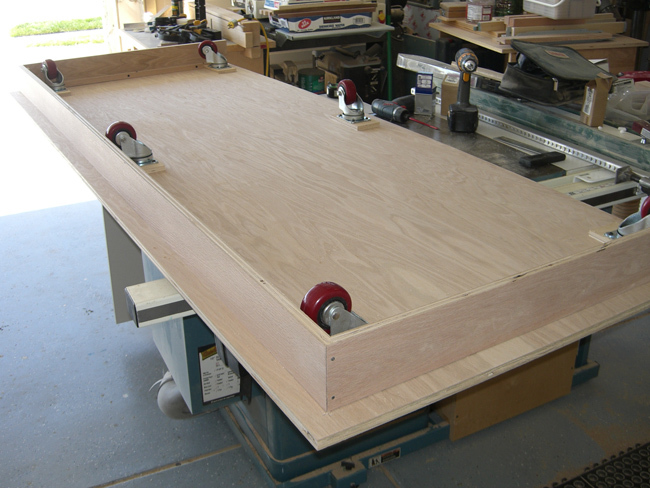 Because of their size the cabinets were assembled and finished in the workshop area of the museum. 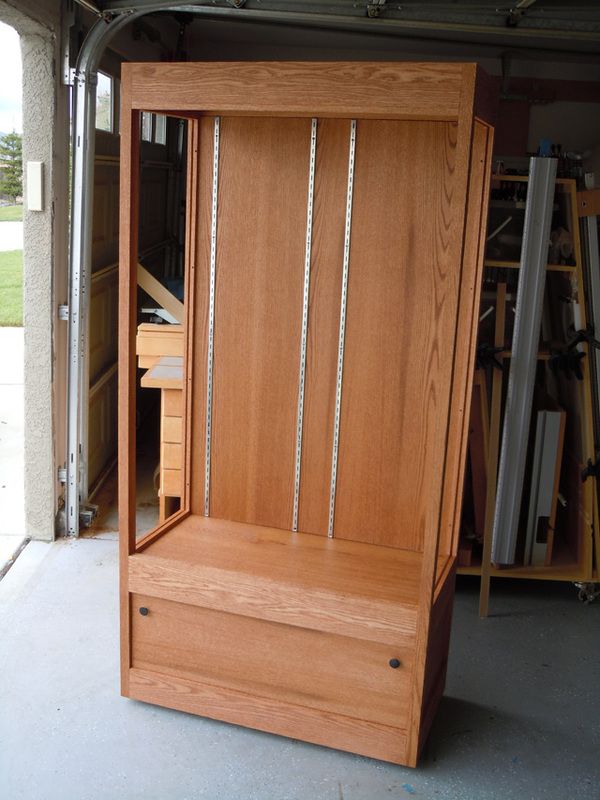 A second project has been completed - a small display cabinet for the museum. 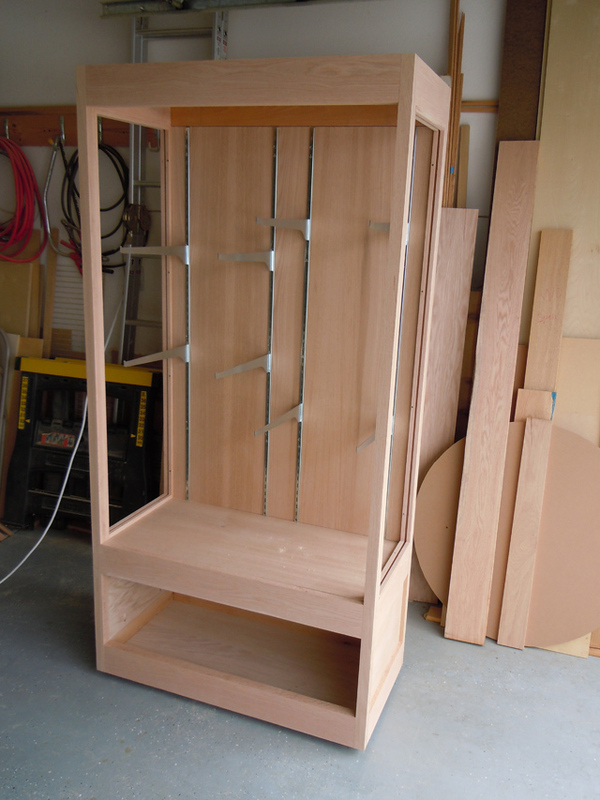 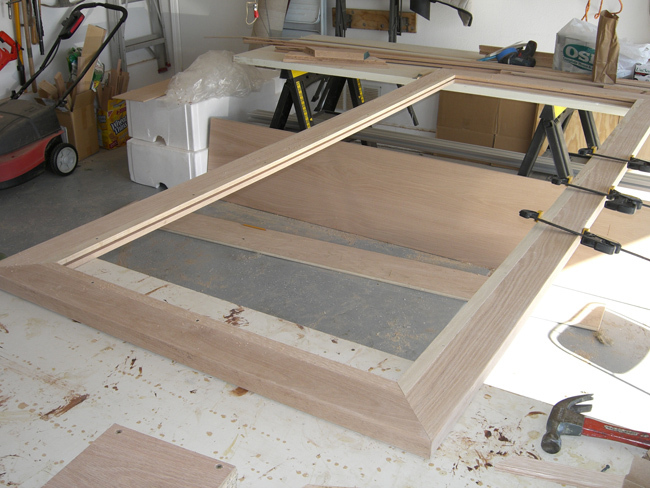 It will have glass shelves when placed in the museum.